This mouth and throat spray has been developed to care for and maintain the mucous membranes of the mouth and throat. It protects the mouth and throat cavity from nasty imposters and soothes the mucous membranes. 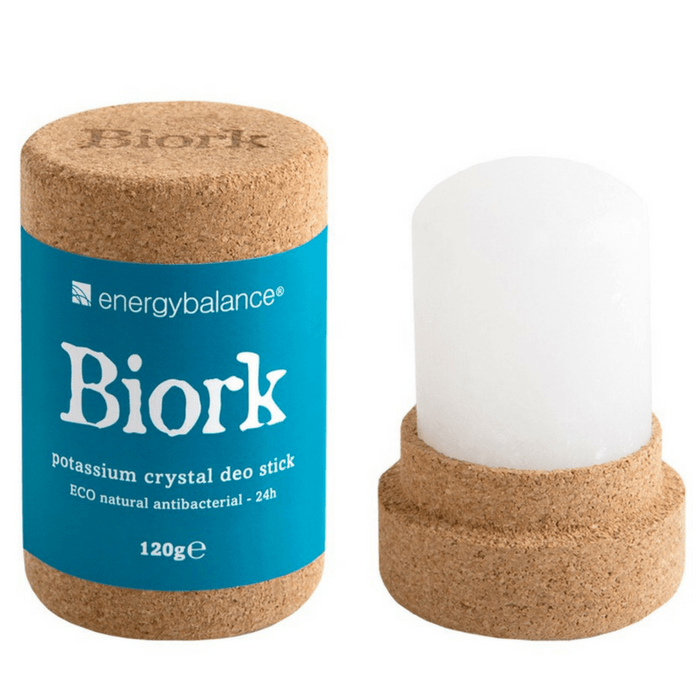 It refreshes the breath and provides effective oral hygiene. 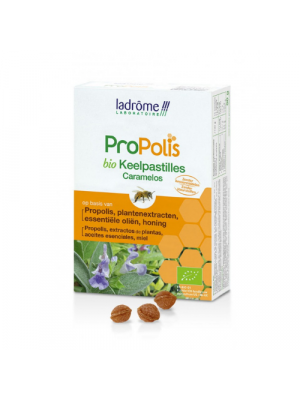 Propolis is a sticky, waxy substance that bees make from resin that they take from the buds of trees (primarily the poplar, beech, elder, willow, lime tree and conifers). The bees process the resin with their saliva enzymes and mix it with beeswax and starch to form a golden-brown to reddish-brown substance known as propolis. 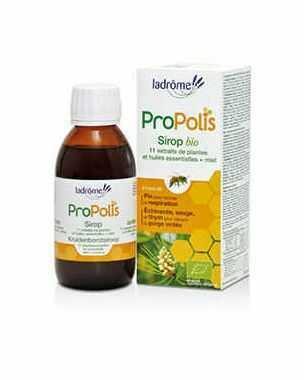 Propolis is hard and brittle at cold temperatures, softens above 30°C and melts at around 60°C to 70°C. 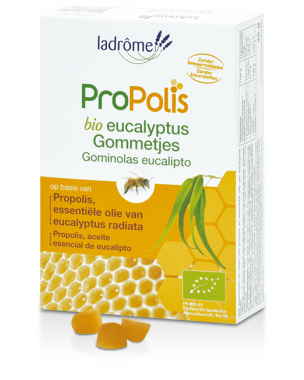 'Propolis'is Greek and means "suburb" and refers to a protective barrier. 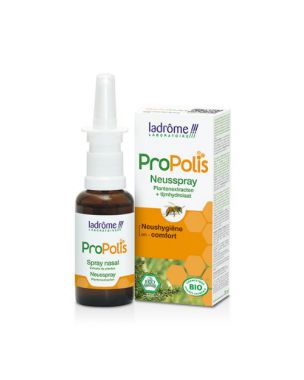 The bees use propolis to: close tears and holes in the beehive, strengthen the honeycomb (larval cells) and keep it free of germs, to ensure a constant, optimum temperature and protect the bee colony against invading germs, insects and alien substances. 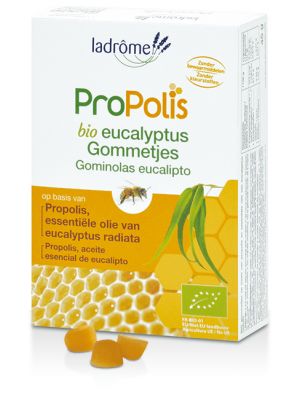 Propolis was already around at the time of the Egyptians, who used it for embalming the dead. Incas were familiar with propolis' ability to soothe the airways. 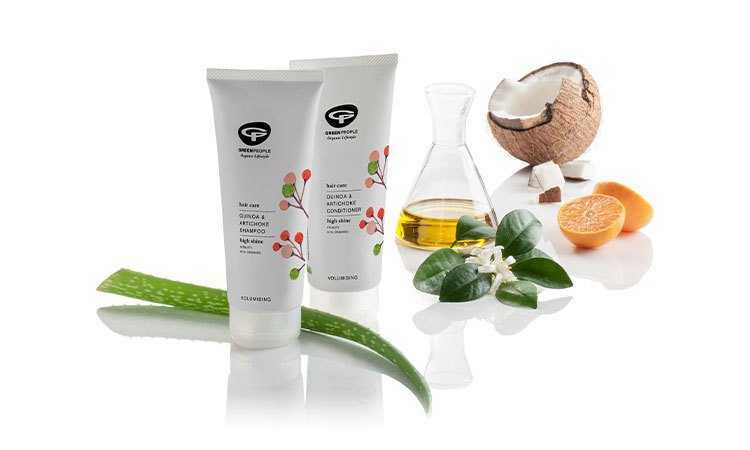 The Greek Aristotle primarily used it to support the skin's healing properties. Propolis arrived on the scene, for us, in the 15th century. 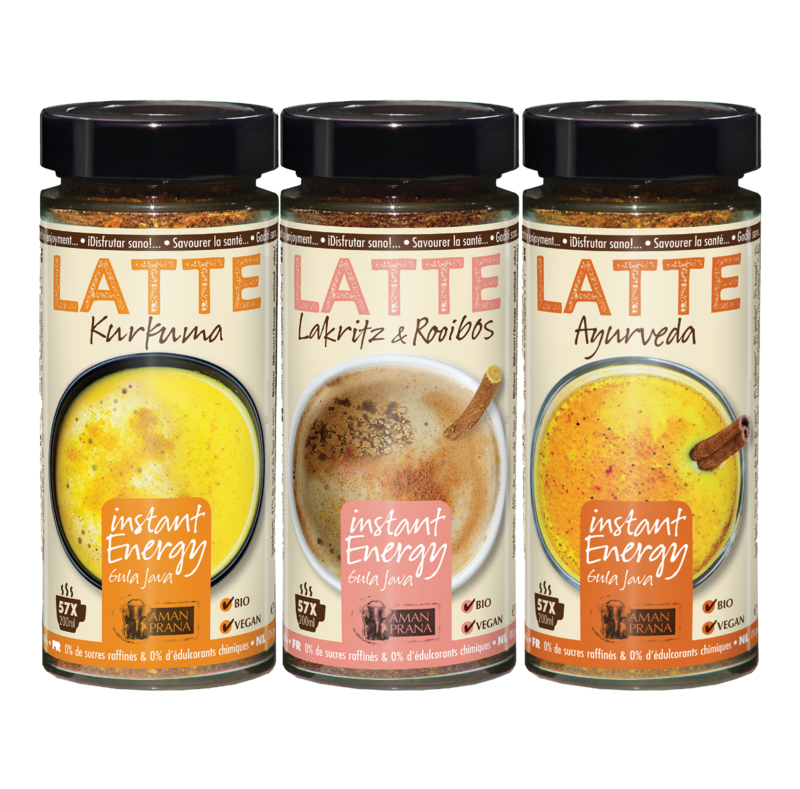 Since then, its skin restorative properties and ability to increase immunity has been highly valued. 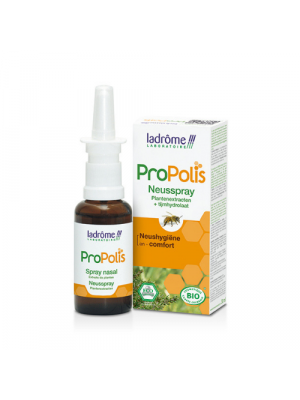 Science has now also shown that propolis supports the immune system (as a result of its high levels of bioflavonoids): there is a notable increase in the number and activity of white blood cells which attack alien germs. Spray 2 to 4 times in mouth and throat. Shake before use. Precautions: Not recommended for children under 6 years.  - Echinacea* (Echinacea purpurea): boosts the mouth and throat mucous membrane's defences. - Thyme* (Thymus zygis thymol): protects the mucous membranes against germs, deodorises the breath - Calendula* (Calendula officinalis): strengthens the mucous membranes as a result of its 'astringent' effect.